Need to get someone’s attention in a crowded WhatsApp group chat? Now you can @ them. Tagging your friend this way makes them get a notification of your message on their phones, even in a group chat that they’ve muted. It’s similar to Facebook and in chatrooms like Slack’s approach, where typing @ and the friend’s name brings up a list of matching names to select. The feature works in a new update for iOS and Android apps, but doesn’t work on the web client yet. 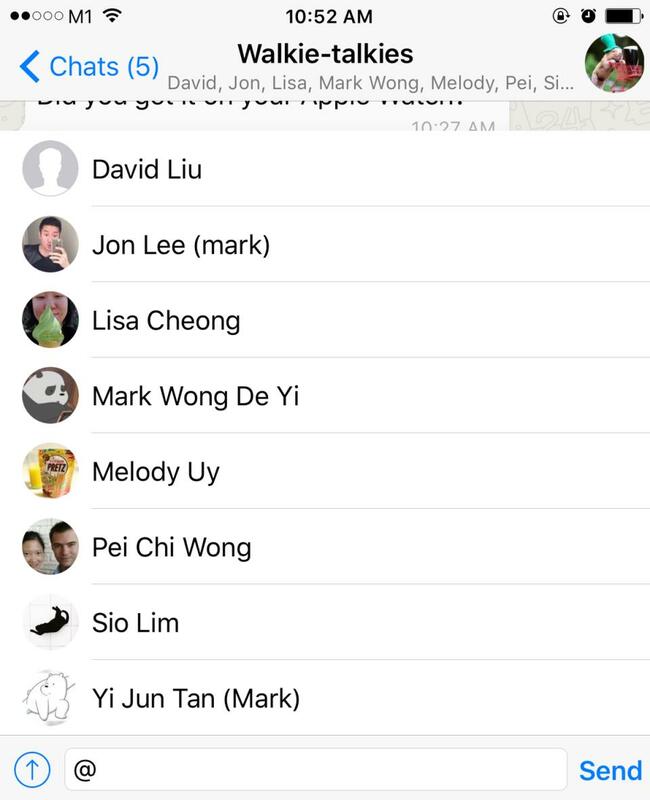 In this update, WhatsApp also increased the maximum number of people in a chat group from 100 to 256, so the tagging feature could come in handy as groups get crowded. 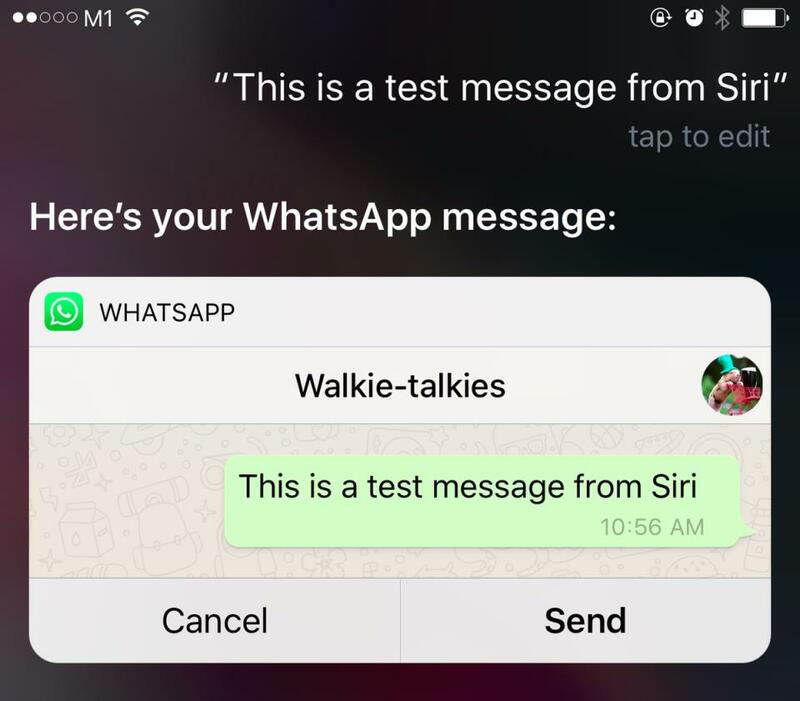 With Apple now letting developers access its voice-based assistant Siri (via the SDK it calls SiriKit), you can also get Siri to send a WhatsApp message to a friend or a group. Siri can also be asked to place a WhatsApp call. WhatsApp is one of the earlier crop of apps to work with Siri’s new iOS 10 flexibility. Apple opened SiriKit for developers in September, and debuted with ride apps like Lyft, Uber and Didi Chuxing (in China) — allowing users to call for a ride via Siri on the lockscreen. Calling apps like Skype and Vonage were part of the debut launch.